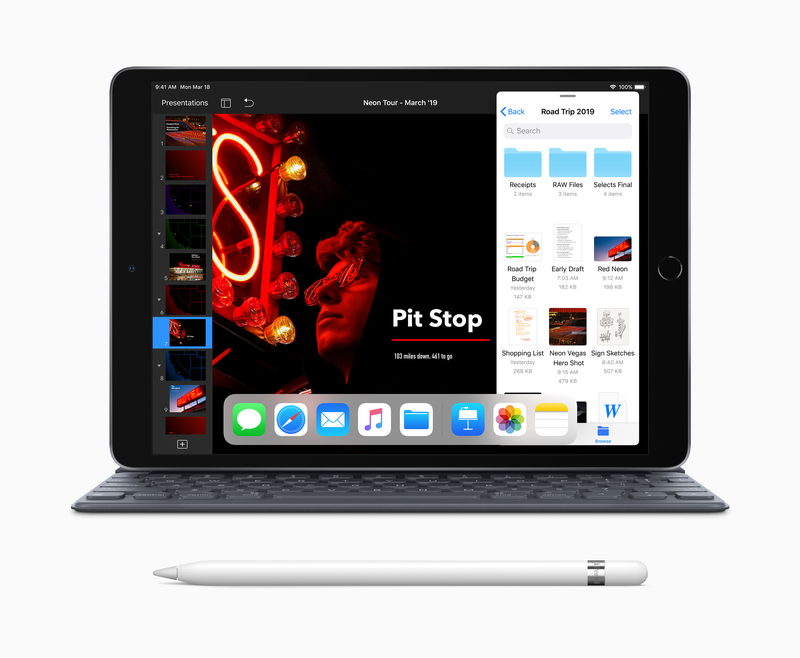 Apple has quietly launched a duo of new tablets — a new 10.5-inch iPad Air and a long-awaited replacement for its four-year-old iPad Mini. According to a new press release, the Cupertino company today revealed two new tablets: a 10.5-inch iPad Air starting at $649 CAD, and the fifth-generation iPad mini, starting at $529 CAD (same price as before). The two models are being offered as mid-range alternatives to last year’s entry-level iPad, and the Air effectively replaces the now-discontinued 10.5-inch iPad Pro at a lower price point. Both new models include Apple’s A12 Bionic processor, which represents a major step up in performance for the prior iPad mini and a still significant jump for the iPad Air over the iPad Pro, which previously had an A10X Fusion chip. The new iPad Air looks very much like previous models, with thicker bezels on the top and bottom of the advanced Retina display to house the camera array and the physical Home button. As previously mentioned, it also gains the A12 Bionic system-on-a-chip for a 70% boost in performance and twice the graphics capability of its predecessor. The display also supports Apple’s True Tone technology for colour accuracy in all ambient light settings. Like the previous-gen 10.5-inch iPad Pro, the new iPad Air makes use of the Smart Connector on the edge of the device to support the Smart Keyboard. By comparison, the iPad mini is more of an internal than external upgrade. It still has the 7.9-inch screen size and 2048 x 1536 resolution of prior-generation iPad minis, though with the same P3 wide colour and True Tone display upgrades found in the iPad Air. 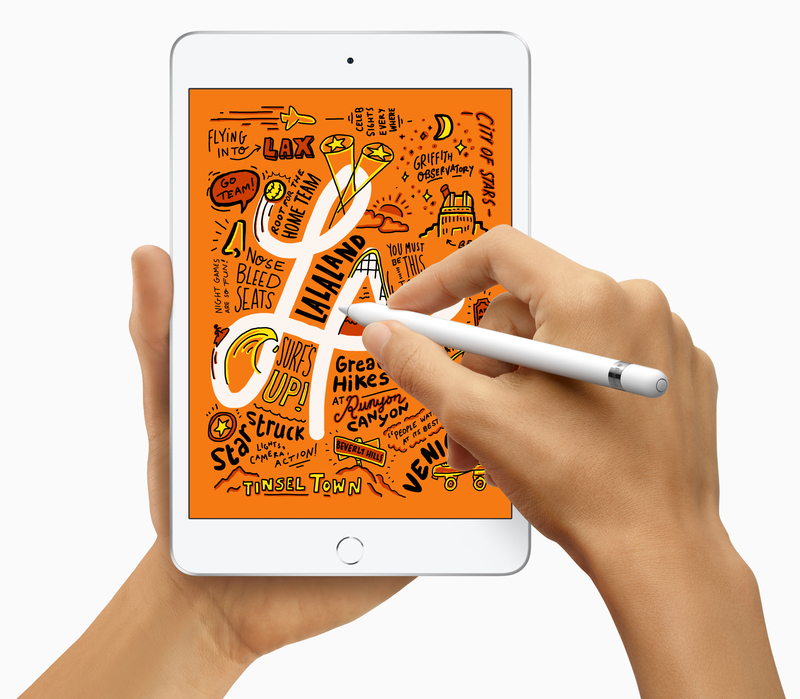 Gaining Apple Pencil support enables it to be used as a small drawing and note tablet — a huge potential boon for small businesses and delivery people. This tablet replaces the iPad Mini 4, which has been on sale continuously since 2015 and is currently showing its age. The new Air effectively replaces last-gen iPads with something a little bigger and much more powerful, while the Mini should be especially interesting to artists and designers who don’t want to carry around a $999+ iPad Pro. From the press release it appears to be the last-gen Apple Pencil with the standard 60hz refresh rate, but even then the latency is in a league of its own. Elsewhere, both new iPads offer a Lightning connector rather than USB-C, offer the same WiFi and Gigabit-class LTE hardware as the iPad Pro lineup, and feature single-lens cameras capable of shooting in 1080p. The iPad Air and iPad Mini are being offered in silver, space grey and gold with 64GB or 256GB built-in storage. Pricing for the new iPad Air starts at $649 CAD for the WiFi model and from $819 with added LTE, while the iPad Mini starts at $529 and $699, respectively. 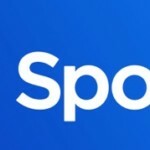 Today’s launch comes just days ahead of Apple’s “show time” event on March 25, where it’s expected to launch its long-awaited video and news subscription services.